Cisco and Google have expanded their joint cloud-development activities to help customers more easily build secure multicloud and hybrid applications everywhere from on-premises data centers to public clouds. The expansion centers around Google’s new open-source hybrid cloud package called Anthos, which was introduced at the company’s Google Cloud Next event this week. Anthos is based on – and supplants – the company's existing Google Cloud Service beta. Anthos will let customers run applications, unmodified, on existing on-premises hardware or in the public cloud and will be available on Google Cloud Platform (GCP) with Google Kubernetes Engine (GKE), and in data centers with GKE On-Prem, the company says. Anthos will also let customers for the first time manage workloads running on third-party clouds such as AWS and Azure from the Google platform without requiring administrators and developers to learn different environments and APIs, Google said. Essentially, Anthos offers a single managed service that promises to let customers manage and deploy workloads across clouds, without having to worry about dissimilar environments or APIs. As part of the rollout, Google also announced a beta program called Anthos Migrate that Google says auto-migrates VMs from on-premises, or other clouds, directly into containers in GKE. “This unique migration technology lets you migrate and modernize your infrastructure in one streamlined motion, without upfront modifications to the original VMs or applications,” Google said. It gives companies the flexibility to move on-prem apps to a cloud environment at the customers pace, Google said. For its part Cisco announced support of Anthos and promised to tightly integrate it with Cisco data center-technologies, such as its HyperFlex hyperconverged package, Application Centric Infrastructure (Cisco’s flagship SDN offering), SD-WAN and Stealthwatch Cloud. 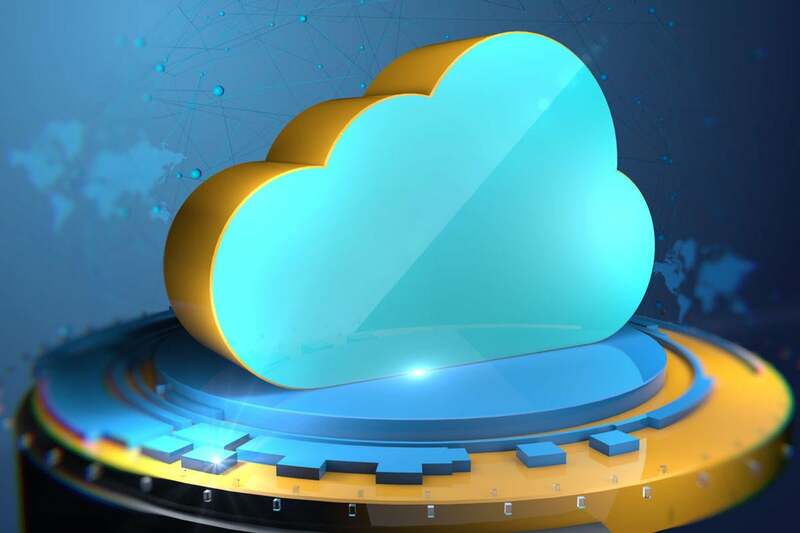 The integrations will enable a consistent, cloud-like experience whether on-prem or in the cloud with automatic upgrades to the latest versions and security patches, Cisco stated. Benefit from a fully-managed service, like GKE, and Cisco’s hyperconverged infrastructure, networking, and security technologies. Operate consistently across an enterprise data center and the cloud. Consume cloud services from an enterprise data center. Modernize now on premises with the latest cloud technologies. Cisco and Google have been working closely together since October 2017, when the companies said they were working on an open hybrid cloud platform that bridges on-premises and cloud environments. That package, Cisco Hybrid Cloud Platform for Google Cloud, became generally available in September 2018. It lets customer develop enterprise-grade capabilities from Google Cloud-managed Kubernetes containers that include Cisco networking and security technology as well as service mesh monitoring from Istio. Google says Istio’s open-source, container- and microservice-optimized technology offers developers a uniform way to connect, secure, manage and monitor microservices across clouds through service-to-service level mTLS [Mutual Transport Layer Security] authentication access control. As a result, customers can easily implement new, portable services and centrally configure and manage those services. Cisco wasn’t the only vendor to announce support for Anthos. At least 30 other big Google partners including VMware, Dell EMC, HPE, Intel, and Lenovo committed to delivering Anthos on their own hyperconverged infrastructure for their customers, Google stated.